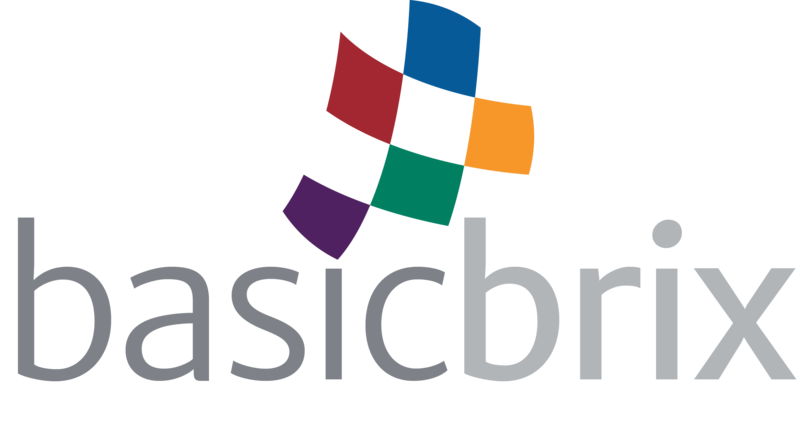 Cancellations must be done in writing to support@basicbrix.com or go to http://support.basicbrix.com and create a ticket. Once we receive your cancellation and have confirmed all necessary information with you via e-mail, we will inform you in writing (typically email) that your account has been cancelled. We require that cancellations of service are done through your contact email to (a) confirm your identity, (b) confirm in writing you are prepared for all files/emails to be removed, and (c) document the request. This process reduces the likelihood of mistakes, fraudulent/malicious requests, and ensures you are aware that the files, emails, and account may be removed immediately after a cancellation request is processed. Cancellations for Business and Enterprise Cloud Hosting will go into effect on the renewal date for that particular hosting package. Unless specifically requested, the account will remain active until the period expires.